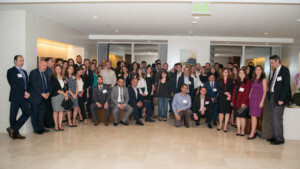 The Armenian Bar Association’s Mentorship Program matches current law students with practicing attorneys and judges. 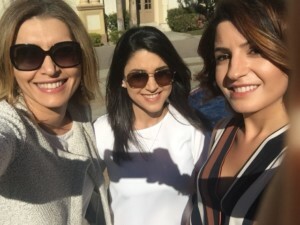 The matches are arranged by a committee of attorneys based on (1) geographic proximity, (2) law school affiliation, and (3) the student’s interest in a body of law, on the one hand, and the attorney’s area of practice, on the other. Each mentor and student pairing is expected to engage in at least four (4) mentoring encounters within one year of the match. These meetings can be in-person, over email, or by telephone, as needs and schedules warrant. examination and the search for a permanent job in the legal profession. 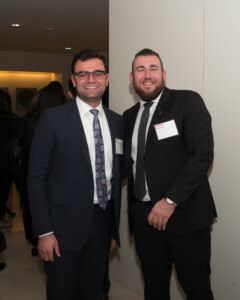 Program participants will receive periodic updates regarding Armenian Bar Association events that may serve as an opportunity to reconnect with one’s mentor/mentee. Program participants are also encouraged to participate in the Mentorship Program’s annual Fall Mentorship Reception. Register at the links below. Application deadlines are September 15 and January 31 of each year. Matches will be announced within four weeks of the deadline.